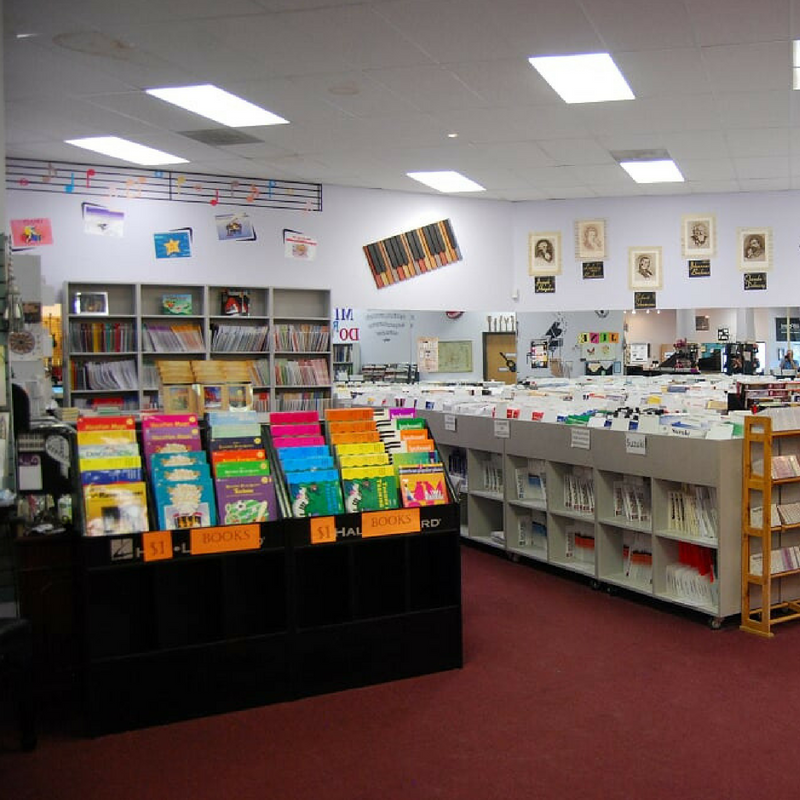 Our sheet music department is the largest in Colorado Springs. 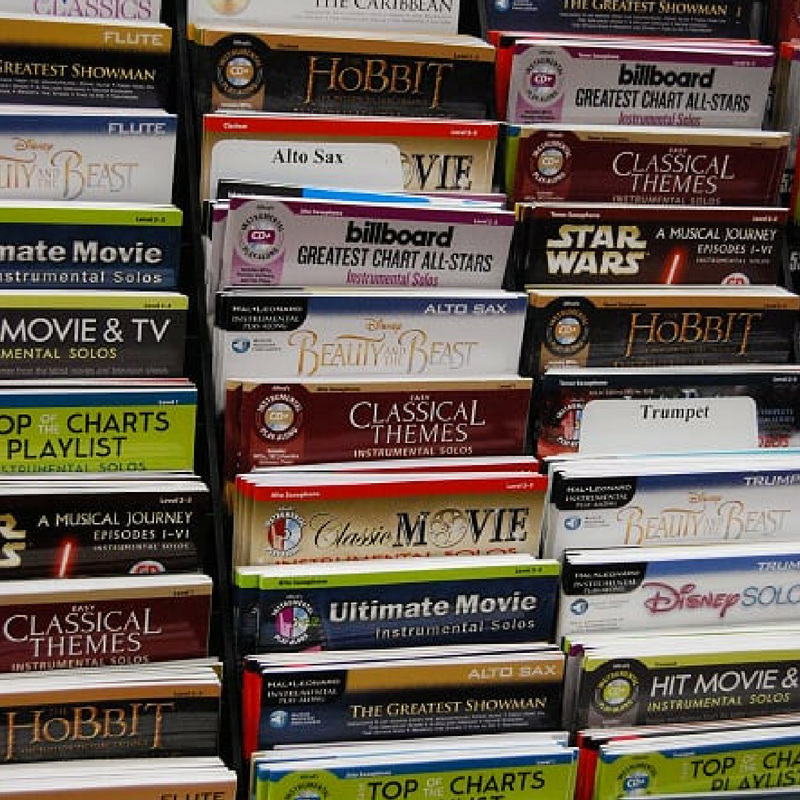 We carry thousands of titles to fit every musical need. 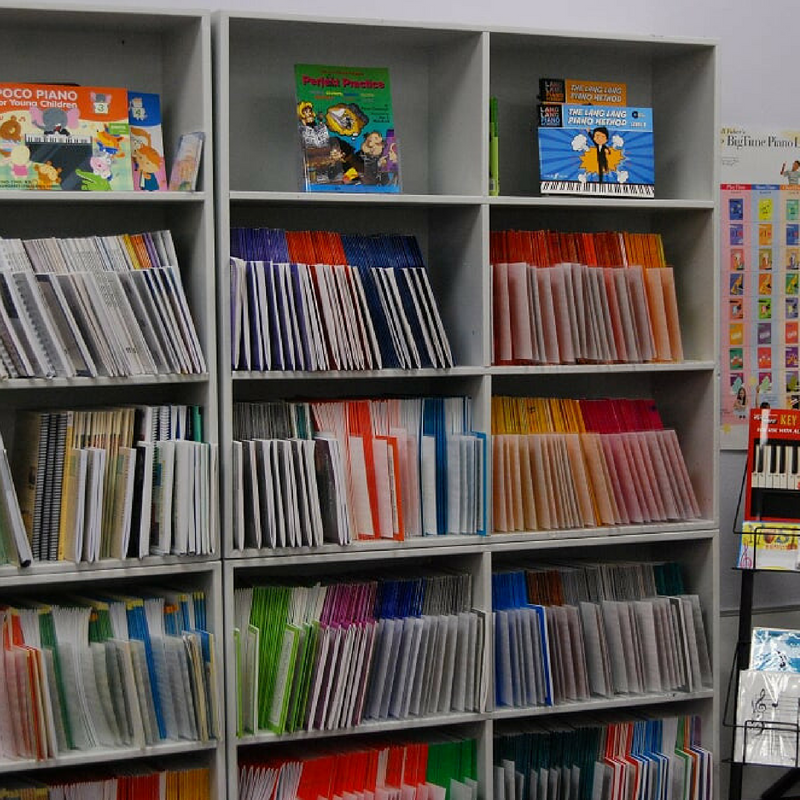 We have a vast selection of Piano Methods, Band & Orchestra Methods, Broadway Shows, Classical, and Popular Music for all instruments. If we do not have what you are looking for, we are happy to order it for you. Our knowledgeable and friendly staff is here to help you. Come in and browse!